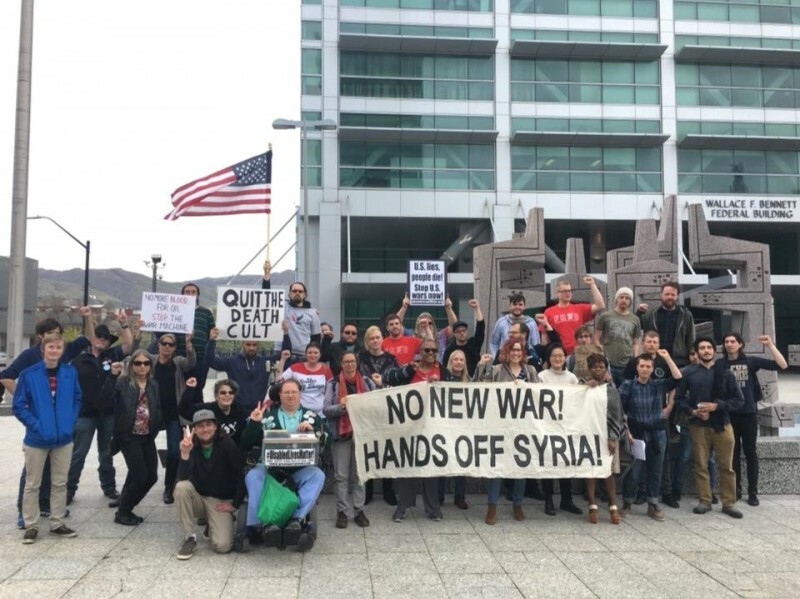 Salt Lake City protest against U.S. strikes on Syria | Fight Back! Monica Moorehead, a leading member of the Workers World Party, spoke at the rally. 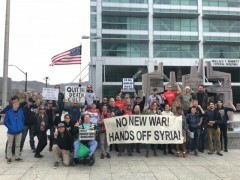 She urged the crowd to link our struggles at home against capitalism to the struggles of people abroad resisting imperialism.